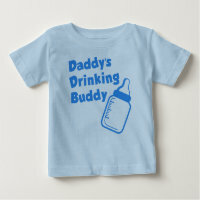 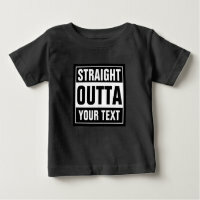 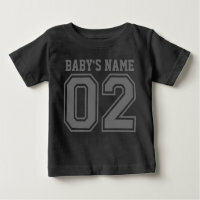 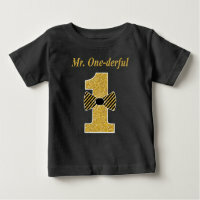 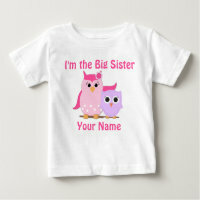 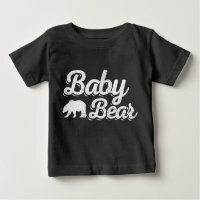 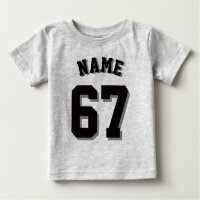 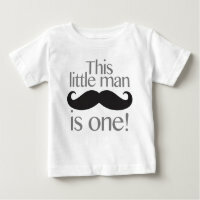 We have featured a range of adorable baby t-shirts from Zazzle which you can customise if you wish with your own text. 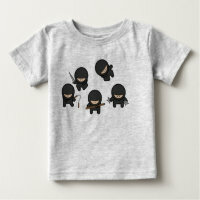 Simply choose your favourite baby t-shirt and buy over on Zazzle today. 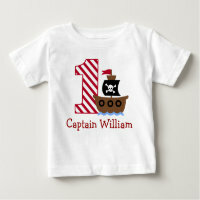 The baby t-shirts below are available in a range of sizes and styles. 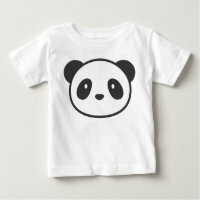 We’ve included panda t-shirts, unicorn t-shirts and t-shirts that has customisable text. 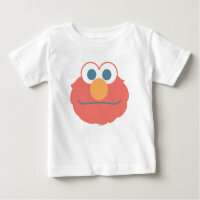 You can also create your own t-shirt over on Zazzle by simply uploading your artwork and images. 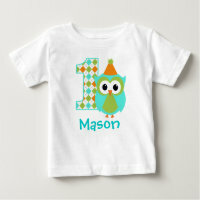 You can also find a collection of other baby clothing and baby gifts including babies bibs, baby dummies and more.